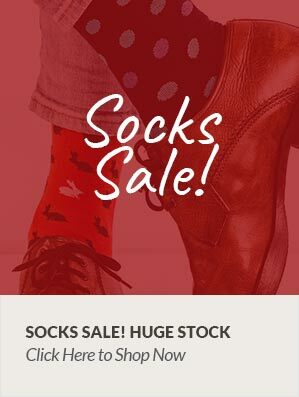 These socks are still made in the family owned factory in Leicester by highly skilled craftspeople whom have passed their expertise down from generation to generation helping to set Pantherella apart from other brands. Each pair is hand finished making the seamfree feeling of comfort whilst wearing luxurious! Cashmere fibres are finer and softer than most animal hair, but as such they are more delicate so to increase the longevity of your new cashmere socks Pantherella recommend that you use soft footwear with them. It is also not recommended to use them alone as 'stocking feet' because wearing socks without shoes or slippers allows the sock to slip around the foot so can cause excessive rubbing leading to wear on the sock.